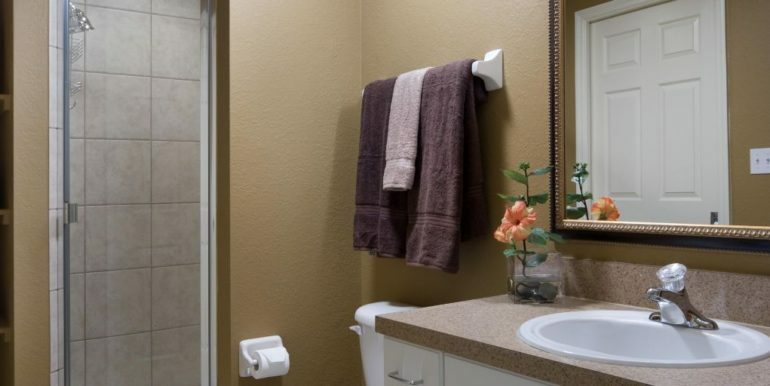 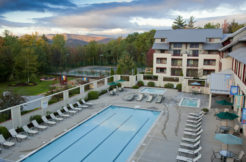 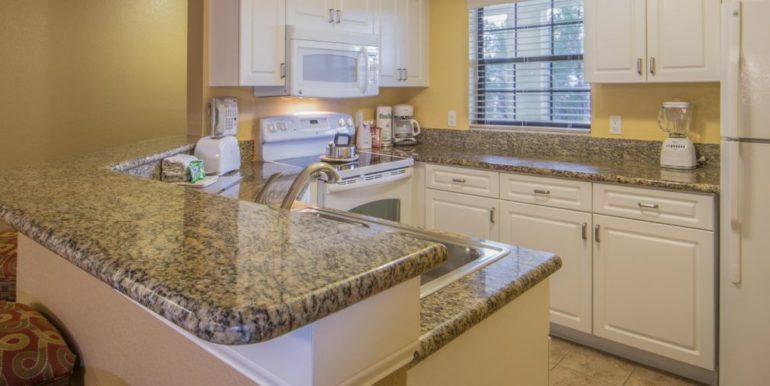 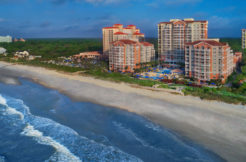 Enjoy spacious hotel-suite/condo-style studios, and one, two, and three-bedroom villas from 430 to 2,475 square feet complete with living room and washer/dryer. 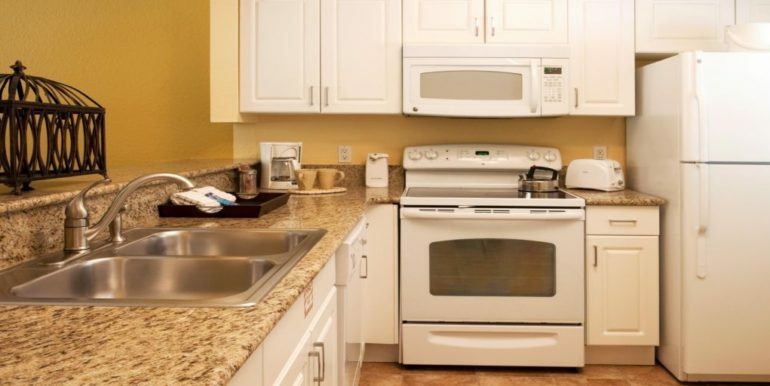 Studio washer/dryers are located on each floor. 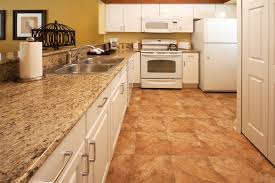 Prepare great family meals in your kitchen which includes tableware and cookware. 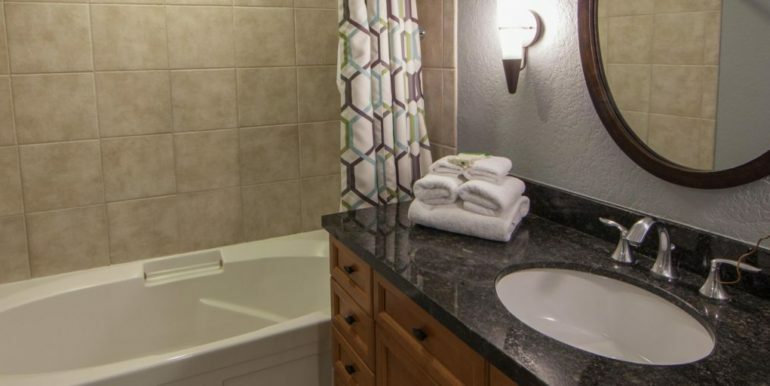 Upgrade from the ordinary with a luxurious Signature Collection two-bedroom villa in River Island. 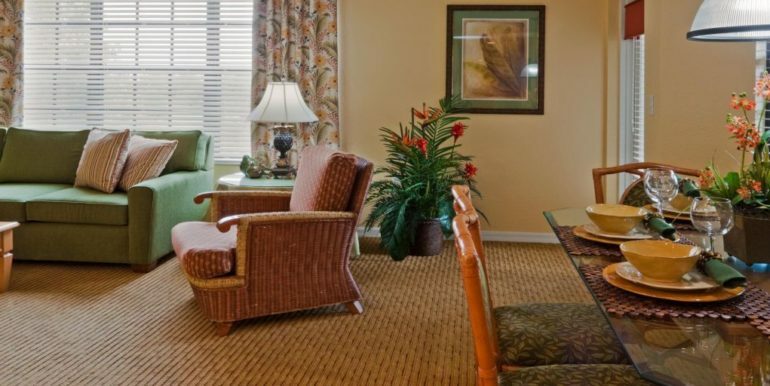 Wi-Fi, parking and an internal resort shuttle are free to all guests! 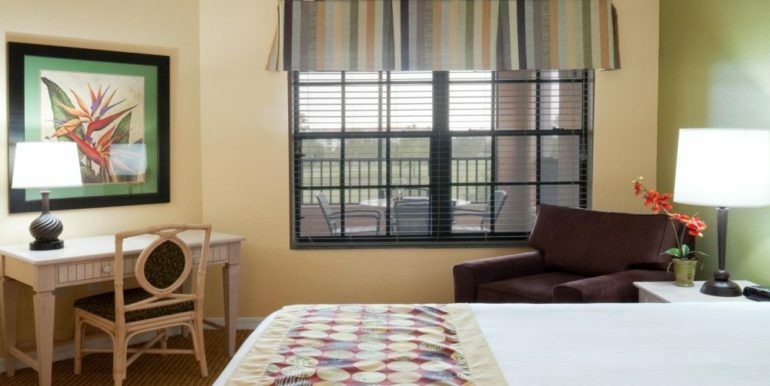 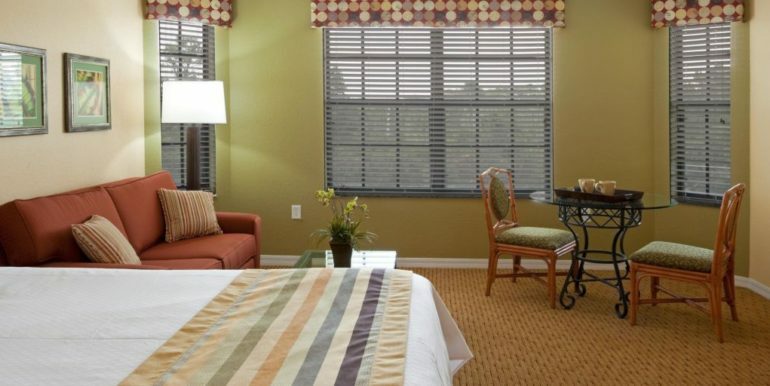 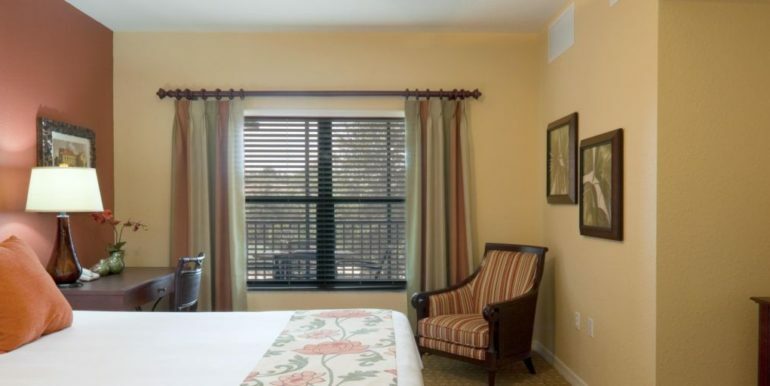 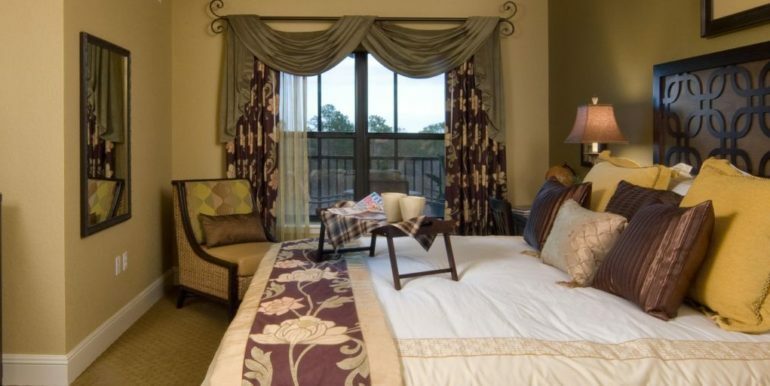 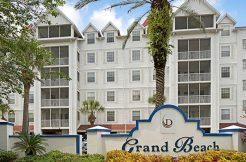 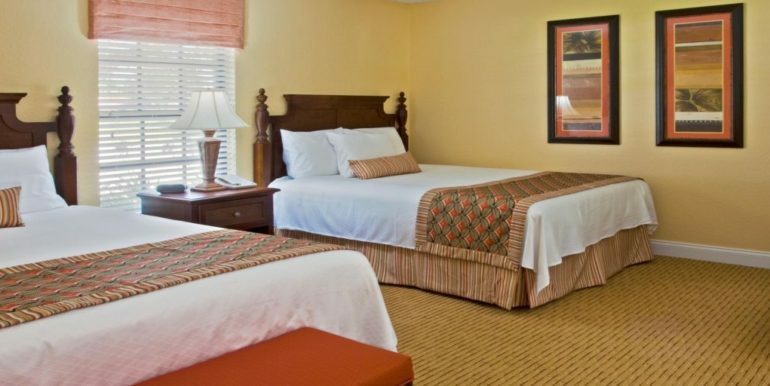 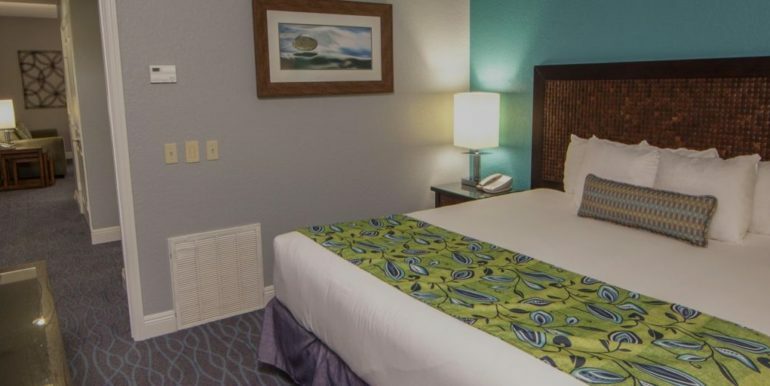 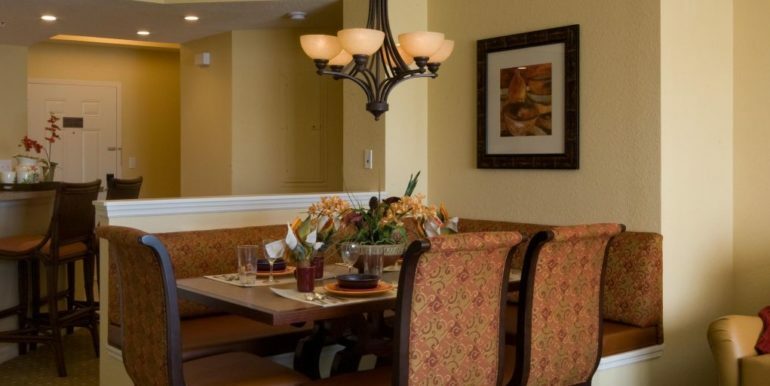 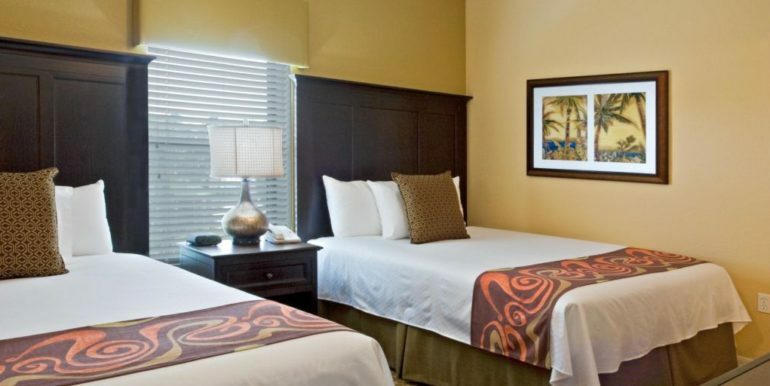 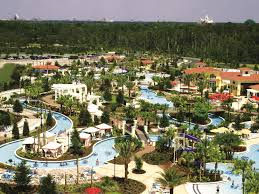 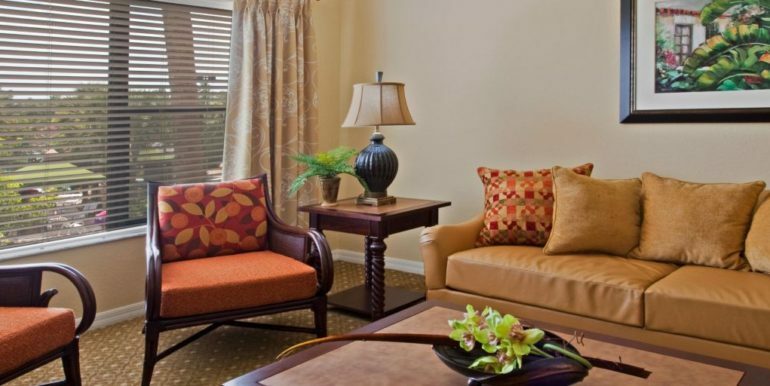 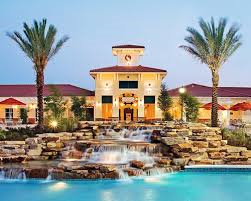 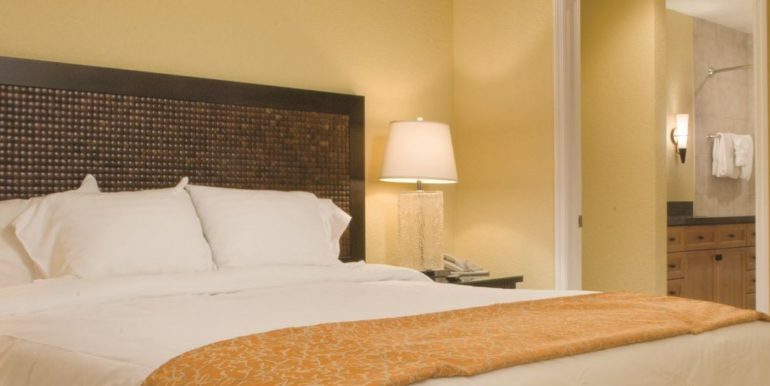 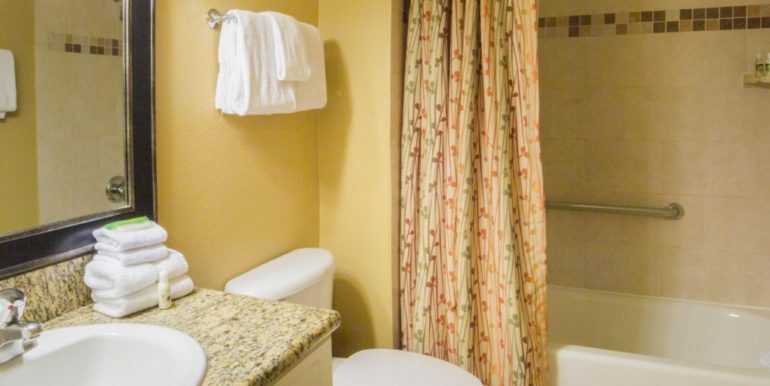 Our sprawling resort near Disney is a perfect alternative to Orlando area hotels. 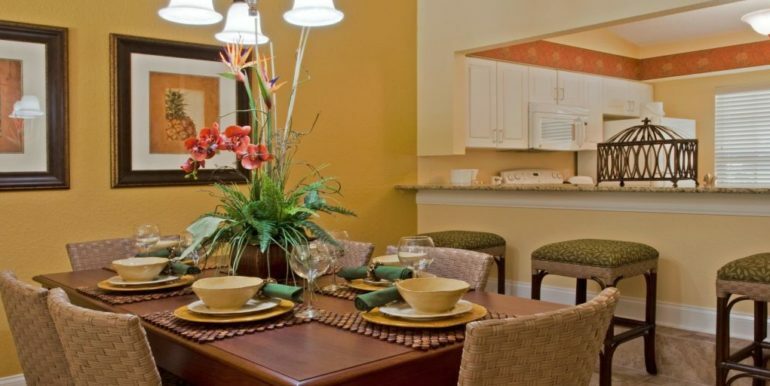 We have so much more to offer! 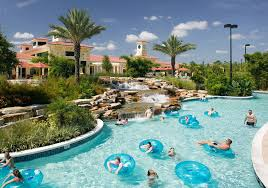 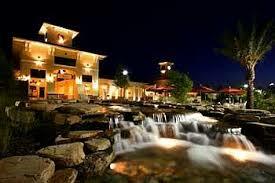 You’ll love our 9 different restaurants/dining options, 7 pools- including water slides and a lazy river, four golf courses, three arcades, three fitness centers, two mini golf courses, daily activities in the kid’s center and more.